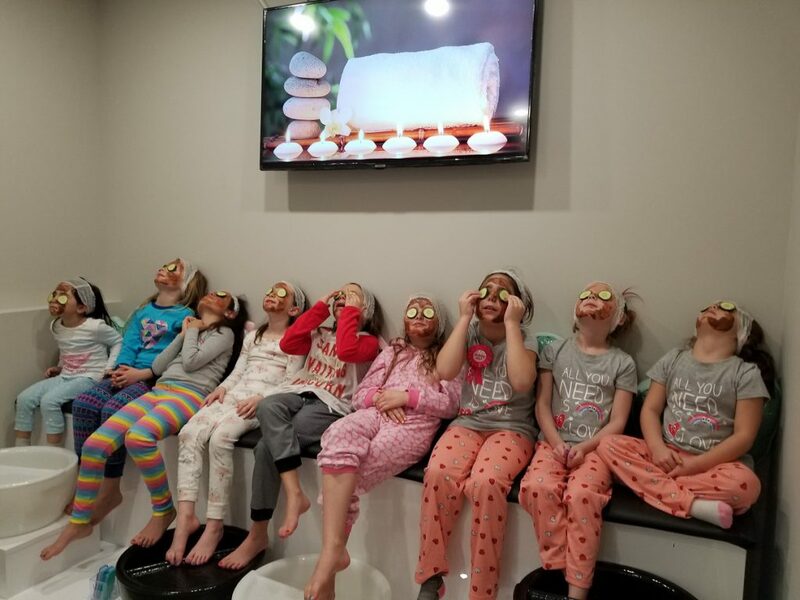 Salon Nick 101 offers a variety of fun spa party packages that accommodate all ages – young ladies (3 to 16 years) and little gents (5 to 10 years). 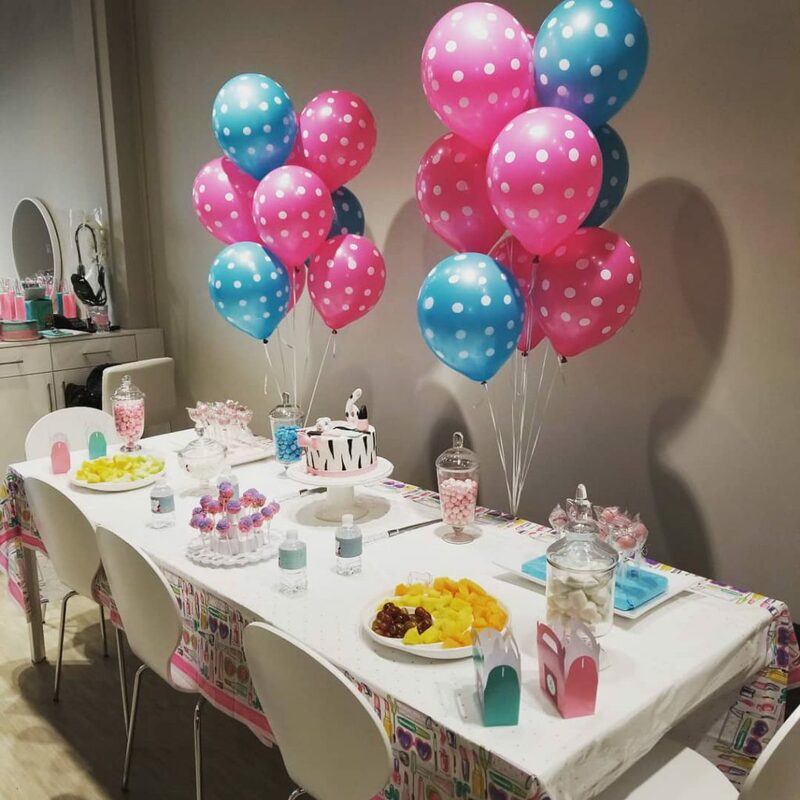 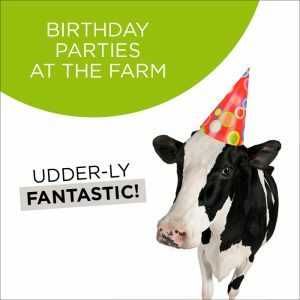 Celebrate your child’s special day with a personalized and stylish party designed just for you at Nick 101 who pampers the little ones with manicures, pedicures, make-up, face painting, spiky hair and much more! 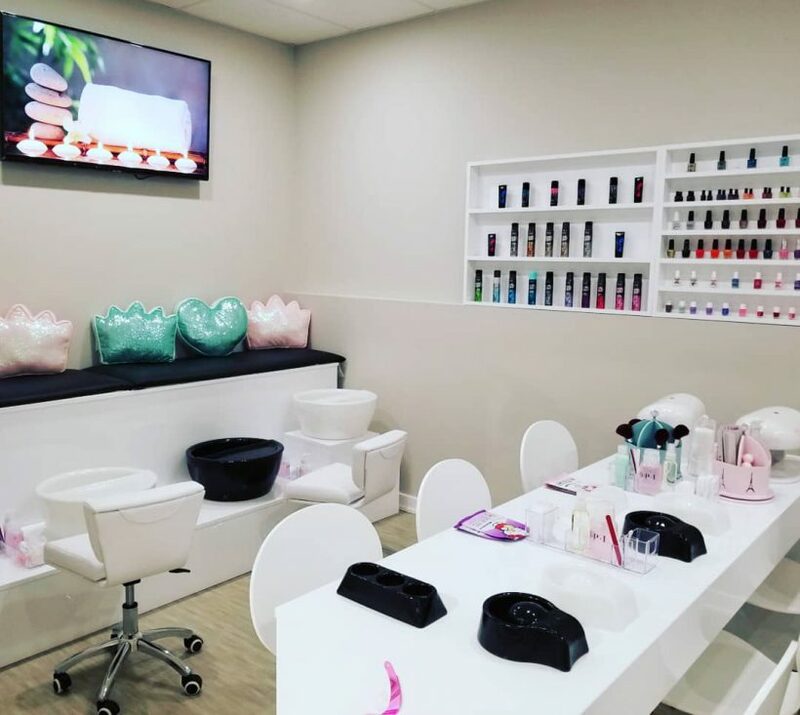 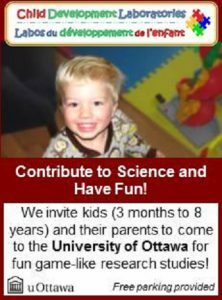 Salon Nick 101 is located at 1183 Hunt Club Road in Ottawa.